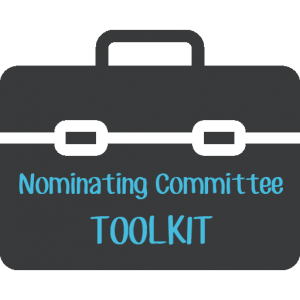 The nomination committee is responsible for recruiting potential candidates interested in PTA leadership roles. They examine skills, characteristics and identify the most suitable candidate for each elected office. The nominating committee is seeking passionate and energetic leaders committed to helping all children to serve on its Board of Directors!